Stephen Sharer and his brother Carter both grew up in Oakton, VA. One day, they decided to pick up their camera and record a couple of videos on YouTube. Even they were unaware that within a single year, the Sharer Brothers would become a national household name. Together, Stephen and his brother have a combined YouTube audience of 2.3 million, and over half a billion channel views! In just the course of a year! Although it was just supposed to be a fun YouTube channel, it has started to become a thriving business venture, complete with brands and advertisers joining in. 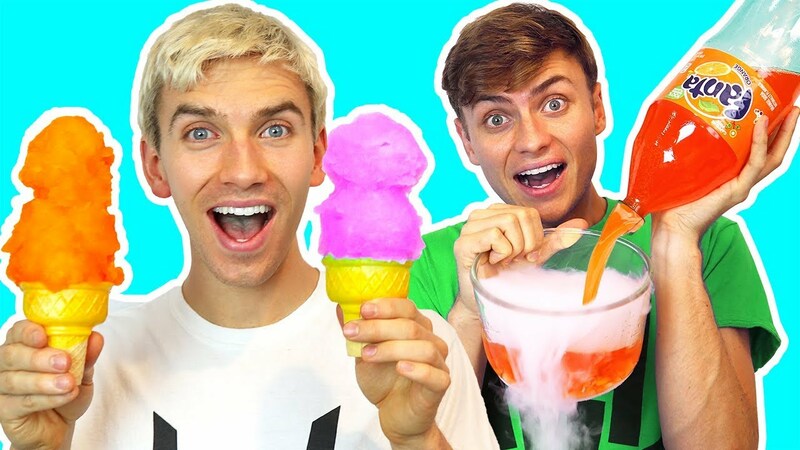 The main focus on the Sharer Brother’s channels is to create advertiser-friendly vlogs that are fun for the whole family! This is especially important nowadays, with YouTube working hard to get rid of inappropriate content. Some creators such as Logan Paul are even being demonetized for their videos. Its events like these that show the importance of clean, family friendly content that creators like the Sharer Brother’s produce. 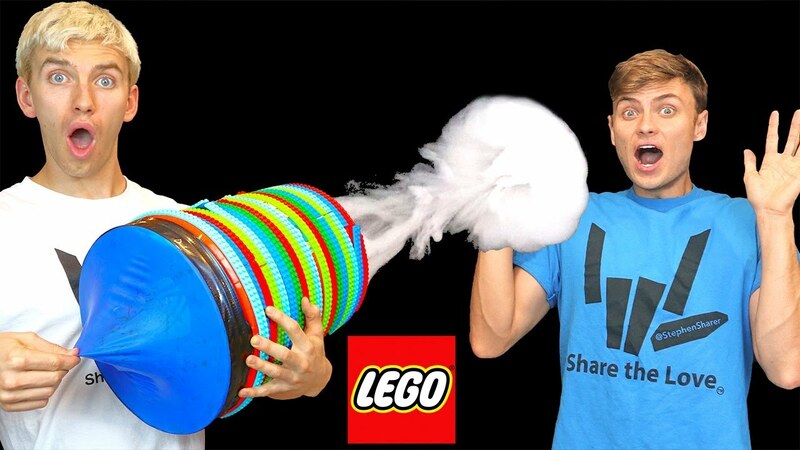 The Sharer Brother’s content is like a breath of fresh air for parents, who want nothing more than safe family-friendly content for their children to enjoy. This channel is also perfect for advertisers, who are currently flocking to advertise on the brother’s daily vlogs. They have worked well with many brands, including Mattel. With a sponsorship deal with Mattel, they created the video titled “Epic hot wheels backyard race track!” which as to this date gotten over 3.7 million views. This makes sense, as the Sharer brother’s amazing content is not only highly engaging but also fairly educational as well. So it is in no way shocking that major brands are flocking to find a way to work and partner with them. 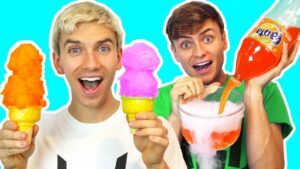 So even though Stephen and Carter Sharer are simply two brothers who are making fun and exciting video vlogs, they have also been able to turn their talents into a multifaceted business empire!